Training Load Pro gives you detailed insights into how your training sessions strain your body. Together with Recovery Pro, it helps you find the right balance between training and rest. When you’re training to reach a specific goal, the key is the balance between different types of training and rest. 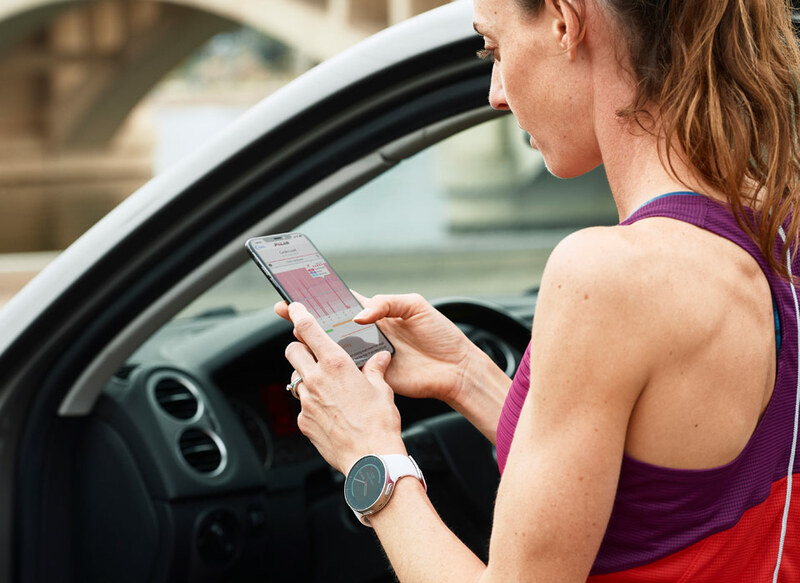 Training Load Pro helps you understand how your training sessions strain the different systems of your body, so you’ll know whether you’ve been training right. With Training Load Pro, you get more than a general estimate of your training load. It monitors both the internal and external load of your workouts and gives you three separate training load values. What are the three loads? When you know how your training affects your body, you’ll be able to keep your training productive and improve your performance. Training Load Pro estimates whether you’ve been training too hard, too little or just right. Training Load Pro and Polar Flow help you turn your training sessions into comparable numbers and easy-to-read visualizations. The methods that Training Load Pro uses to quantify training load, such as TRIMP and RPE, are commonly accepted by the sports science community around the world. As recommended in a consensus statement by the International Olympic Committee, Training Load Pro uses both internal and external load measures to quantify training load. How does Training Load Pro work? 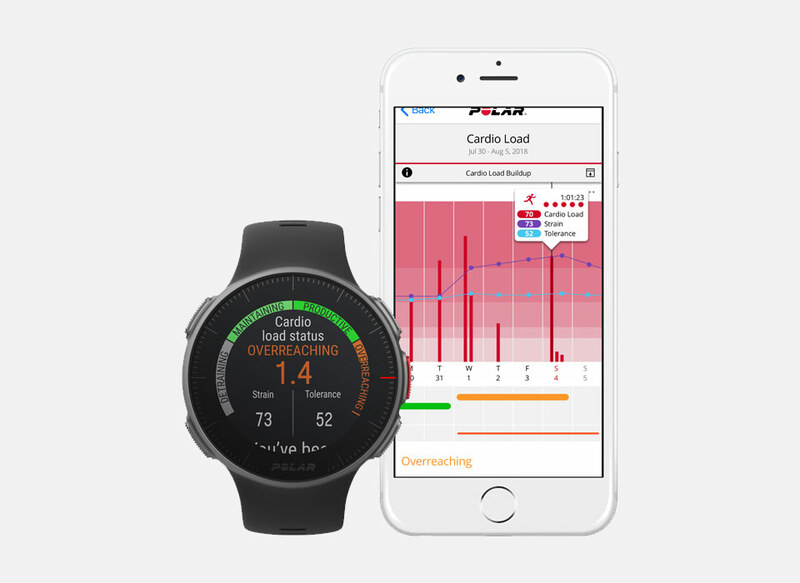 Training Load Pro automatically calculates Cardio Load and Muscle Load from your training data (Muscle Load is only available from running and cycling with power measurement). For Perceived Load, you can define the RPE value for each training session yourself. When you train, the different systems of your body get strained. Training Load Pro provides a holistic view on how your training sessions strain these different systems. It measures both the internal and external load of your training sessions – internal load refers to the effort required to do the session, whereas external load measures the work you accomplish. Training Load Pro gives you a training load level for both your cardiovascular and your musculoskeletal system (Cardio Load and Muscle Load), and also takes into account how strained you feel (Perceived Load). Cardio Load and Perceived Load make up the internal load of your workout, and Muscle Load quantifies the external load. You get a numerical value and a visual bullet scale for each training load. 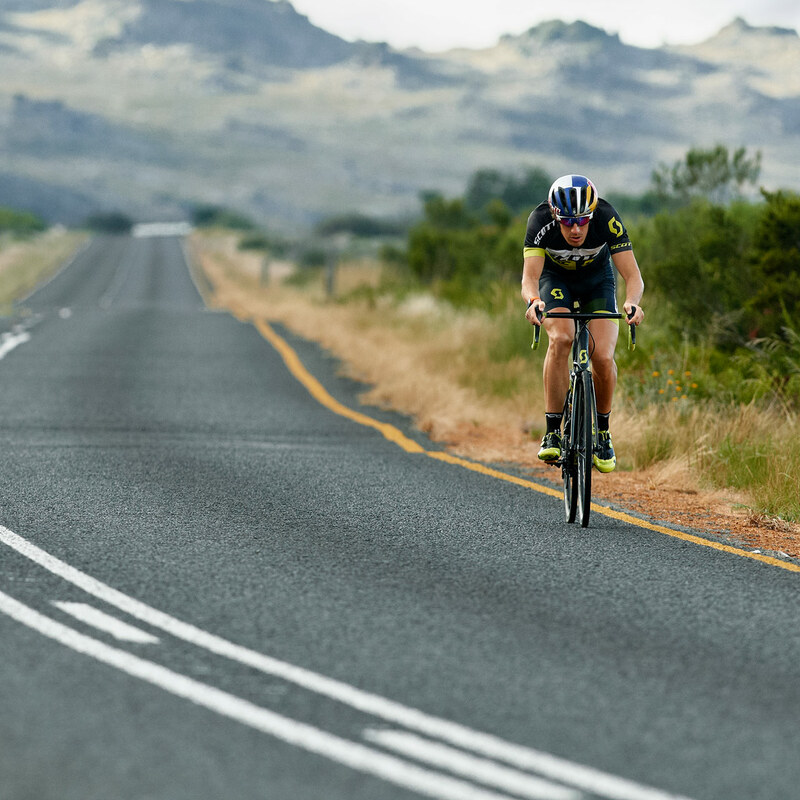 The bullets take into account your training history and indicate how hard a training session was compared to your session average from the past 90 days. 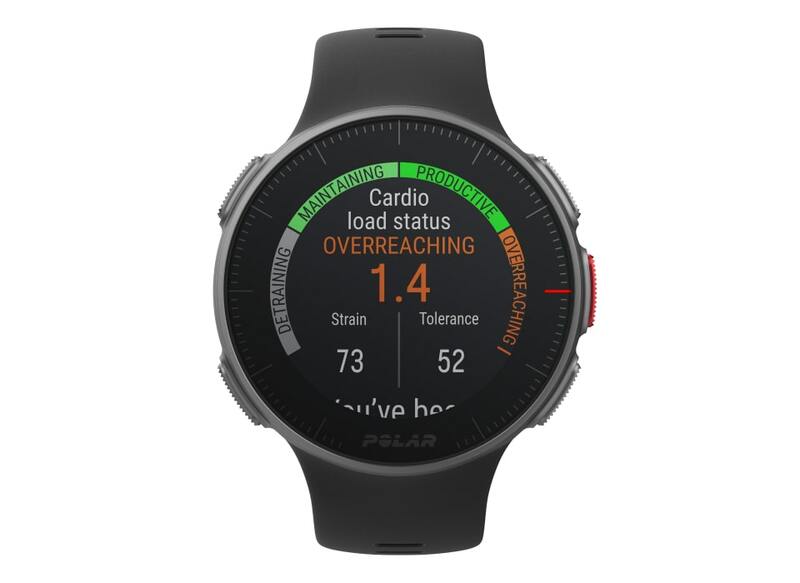 Muscle Load is calculated from your power data, so you’ll get a Muscle Load value for running and cycling workouts with a power meter (if you’re using Polar Vantage V, you don’t need a power meter for running). Muscle Load tells you how much your muscles were strained during your training session. Muscle Load helps you quantify your training load in high-intensity training sessions, such as short intervals, sprints and hill sessions, when your heart rate doesn’t have enough time to react to changes in intensity. 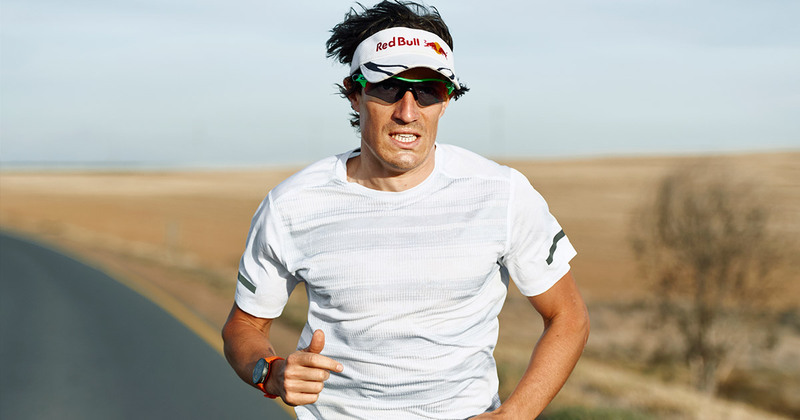 It can also measure both aerobic and anaerobic work, whereas heart rate can quantify aerobic work. Muscle load shows the amount of mechanical energy (kJ) that you produced during a running or cycling session. This reflects your energy output (instead of the energy input it took you to produce that effort). In general, the fitter you are, the better the efficiency between your energy input and output. Recent research emphasises the role of subjective feeling as a means to define training load. 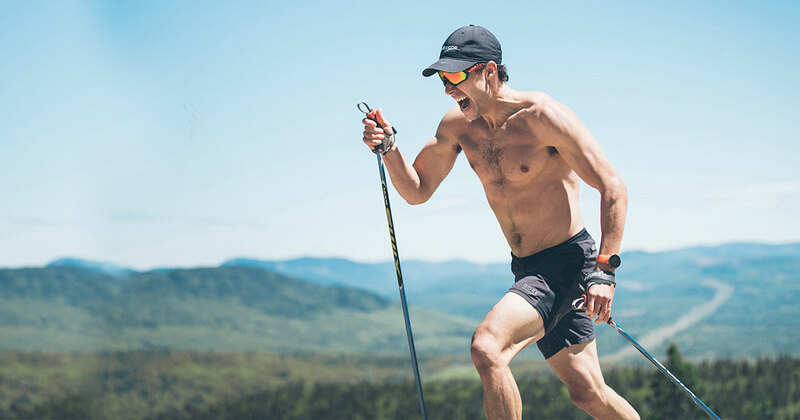 Listening to your body is important, and the combination of both your subjective feeling and objective load measurements helps you get the best understanding of your total training load. Your Perceived Load is quantified with Rate of Perceived Exertion (RPE), a commonly accepted method to subjectively quantify training load. Your RPE is then multiplied with the duration of your session. In addition to the training load from individual training sessions, you can follow your strain and tolerance and the relation between them. 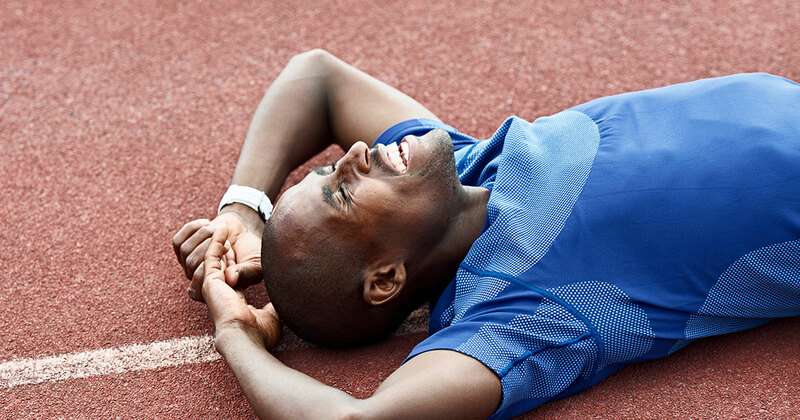 Strain shows how much you have strained yourself with training lately. It's based on your Cardio Load, and it shows your average daily load from the past 7 days. Tolerance describes how prepared you are to endure cardio training. It shows your average daily load from the past 28 days. To improve your tolerance for cardio training, slowly increase your training over a longer period of time. The higher your tolerance is, the more training your body can tolerate.